Why should hands get all the attention and fancy lotions? 1. 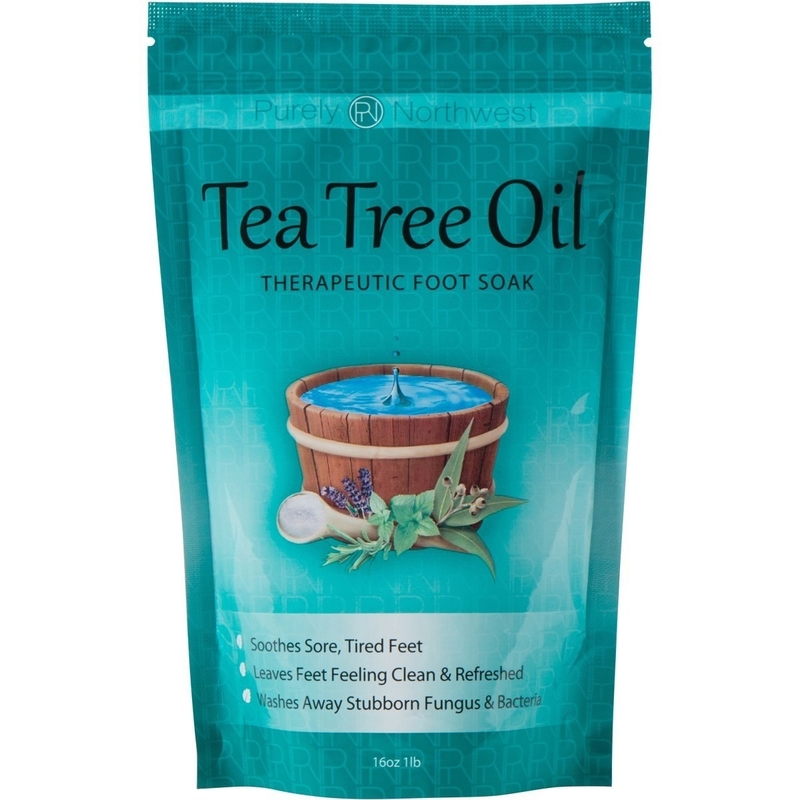 Splurge on a luxurious foot bath to douse your throbbing extremities in at the end of a long day. This fancy device offers heated water with massaging vibrations and bubbles for a truly relaxing experience for your feet. Get it on Amazon for $69.98. 2. 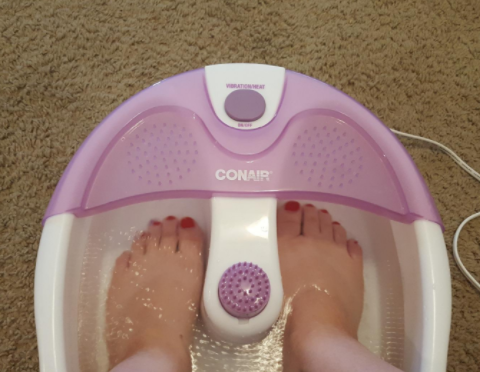 Or be a little frugal with a more modest foot bath from Conair that will still get the job done. 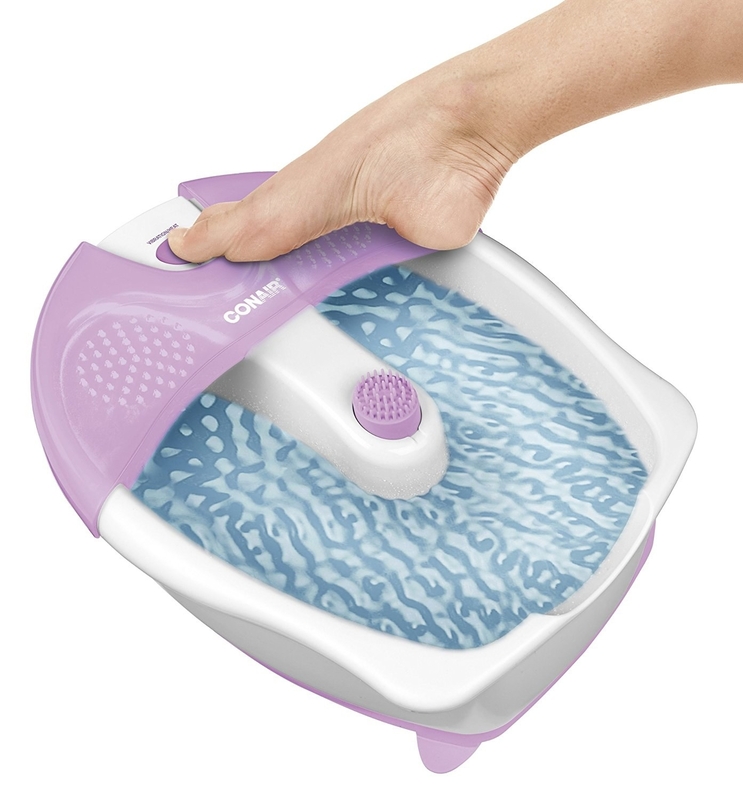 Relaxation is just a toe touch away with this compact foot bath with button activated vibration and heat settings. Get it on Amazon for $21.51. 3. Skip the face mask and cover up your feet with a peeling foot mask. 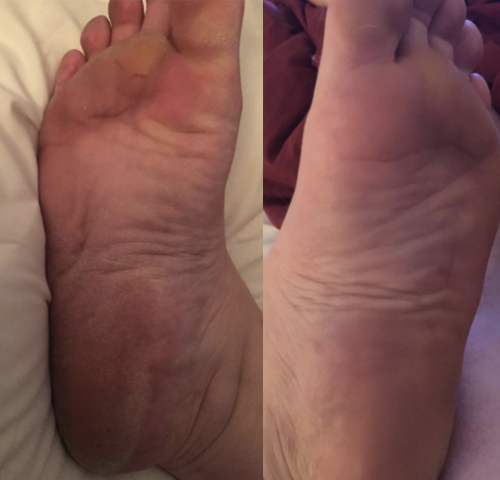 Slip your tootsies into some disposable, plastic socks for an hour and then get ready to watch all your dead skin GTFO over the course of a week. In 8 to 10 days, the horrifying experience will be over and you'll have silky soft feet. Get it on Sephora for $20. 4. Bring the relaxation of the beach to your home with foot cream that comes with its own little surfboard that helps you exfoliate. 5. Pamper your feet like crazy with a whole kit made to go with your Clarisonic. This five piece kit comes with a buffing brush head, smoothing disk, foot renewing peel, pedi-buff, and pedi-balm. Get it on Sephora for $115. 6. Say goodbye to your calluses and dead skin with the help of this electronic file with diamond crystals. This battery-operated gadget has a replaceable roller head that can rotate 360 degrees, so you can reach those tough spots and get touchably smooth skin. Get it on Amazon for $22.99. 7. Take a trip to the Dead Sea without leaving your bathroom and slather your tootsies up with some mud foot cream. Get it on Amazon for $21.75. 8. Keep your heels moisturized and happy with open-toed socks with gels in the heels. Wear them overnight with some lotion to get rid of fine lines and cracks in your heels. 9. Feel comfortable and downright adorable with a pair of fuzzy, wuzzy bear slippers. Get them on Amazon for $6.06+ (available in sizes 5–9.5). 10. Combat planter fasciitis with a spiny ball you can roll your feet on. Get it on Amazon for $6.95. 11. 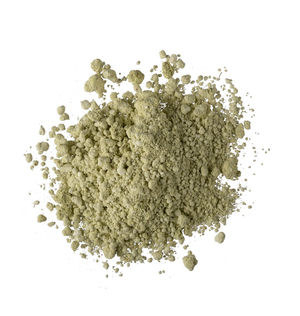 Make your feet feel new and fresh with peppermint foot scrub. Exfoliating volcanic rock granules and peppermint essential oils help make this foot scrub a winner. Get it on The Body Shop for $9.80 or Jet for $12.76. 12. 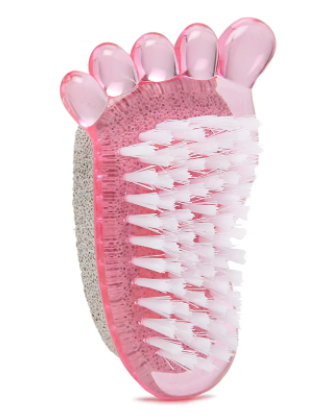 Stretch out your feet with this spiny, abacus-like roller. Get it on Amazon for $16.95. 13. Stop skulking outside Brookstone and finally bring home an electric foot massager, because you DESERVE IT. Prepare to have your feet and calves completely surrounded with massaging rollers that act like "the expert hands and techniques of highly trained massage therapists." Get it on Amazon for $159.99. 14. 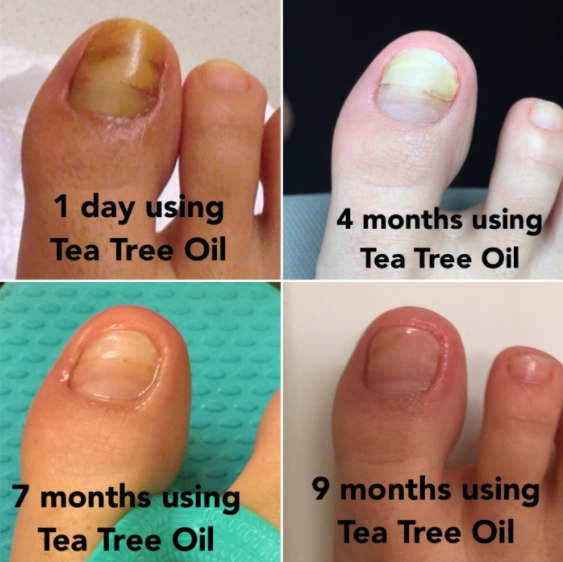 Soak away your troubles (like toenail fungus, athlete's foot, and smelly feet) with this miracle tea tree oil soak. Get it on Amazon for $13.85. 15. Give your feet some padding with two gel cushions to make you feel like you're walking on air. 16. Feel super glamorous while fighting bunions, callouses, and crooked toes with this gemmed out toe separator. Get it on Amazon for $29.95. 17. Deck out your paws with some colorful pom-poms when you're feeling fancy. Get them on Forever 21 for $8.99. 18. Bravely wear new shoes without a fear of blisters thanks to Skin Glide and Foot Glide. Body Glide's products create a shield between you and rubbing fabrics that threaten to give you blisters and rashes. Skin Glide is a balm that can get into hard to reach places (like between your toes) and Foot Glide is a deodorant-like substance that you can roll wherever your shoes irritate your skin. Get Skin Glide on Eastbay for $9.99 or Foot Glide on Target for $7.49. 19. Sign up for a monthly gift for your feet and get socks delivered right to your door. Pick between stylish or fun designs (or one of each). Get it on SockPanda for $16+ a month. 20. Get a whole kit dedicated to turning your barking dogs into happy pups. Nurture your hands and feet with almond milk hand cream, hand salve, honey and grapeseed hand cream, coconut foot cream, lemon butter cuticle cream, and lip balm. Get it on Macy's for $12.99. 21. 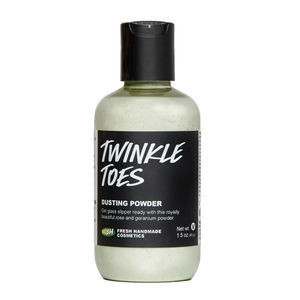 Freshen up sweaty feet with the delightful smells of rose and geranium found in Lush's Twinkle Toes foot powder. Get it on LUSH for $9.95. 22. Dip your feet in a soak made with an appropriately shaped bath bomb. This soak is jam-packed with coconut oil, epsom salts, peppermint essential oil, oatmeal, and lime essential oil. The scent is called MojiTOES, get it??? Get it from TheBathematician on Etsy for $4.27. 23. Let your feet shed all their dead skin with this Super Peeling Liquid. Like snakes! Snakes that are attached to you. Get it on Jet for $13.90 or on Amazon for $13.50 (on back-order). 24. 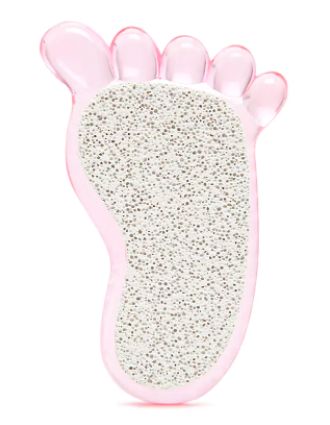 Bring the pedicure home with a combination pumice stone and nail brush—that's shaped like a foot. Get it on Forever 21 for $3.90 (available in three colors). These feet are made for walking (and pampering).